It is my great pleasure to welcome you to the new website of LESIJ – Lex ET Scientia International Journal, which is the main journal of the Faculty of Law of “Nicolae Titulescu” University of Bucharest. Set up in 1990 as a private higher education institution, the ”Nicolae Titulescu” University has three faculties: the Faculty of Law, the Faculty of Economy and Business Management, the Faculty of International Relations and Administration. Among the years, the ”Nicolae Titulescu” University has distinguished itself as an authentic, serious and widely appreciated higher education institution among the other universities which exist in Romania. The particular concern for excellence and the exigencies of our contemporary society have determined us to strive to offer students and the teaching staff the best conditions for studying and working. The University has new and modern premises in which there are large amphitheatres and seminar rooms, well equipped laboratories, a library supplied with the latest publications which offers free access to relevant international databases, Internet connection and others. All of these facilities create a proper environment for performing quality teaching and scientific activities. In 1996 the “Nicolae Titulescu” University had the initiative of valorising the materials presented in the annual communication sessions by publishing them into a volume that would follow the periodicity of such manifestations. Therefore, the first issue of the publication Informative Bulletin appeared in 1996. In 1998 the name of the publication was changed into “Lex ET Scientia”, headline under which it continued to appear on a yearly basis, except for year 1998, when three issues were published. Until 2000 the publication appeared in a volume upon ISBN code; since 2001 it has a periodical regime, upon ISSN 1583-039x and eISSN 2066-1886. The redaction team was improved and undergoes a continuous qualitative transformation process, bringing together valuable names from the national and international environment. The articles published and which are pending for the next issue resulted from independent researches made by the authors. All papers are drafted in accordance to the international quality standards aiming to include the authors in top journals and have been or are to be sent to be reviewed by specialists in their respective fields as per clearly established assessment rules. Nowadays, the periodical is focused only on legal field, but in its history it was divided in four sections: legal, economics, administrative sciences and IT in social sciences. LESIJ – Lex ET Scientia International Journal is an international journal intended to fill the present need for the dissemination of new information, ideas and method, to both practitioners and academicians in the juridical sciences, providing analysis and commentary on all areas of the law. The Journal offers an international platform for cross-border legal research, aiming to offer room for contributions not only for established researchers, but also for young researchers. It is designed to encourage interest in all matters relating to law, with an emphasis on matters of theory and on broad issues arising from the relationship of law to other disciplines. 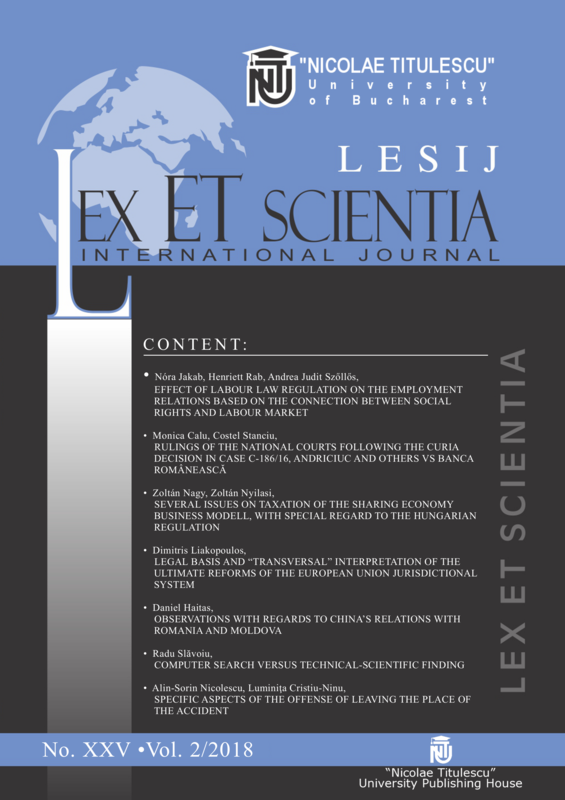 In the present, LESIJ – Lex ET Scientia International Journal is indexed by several international online databases (e.g. 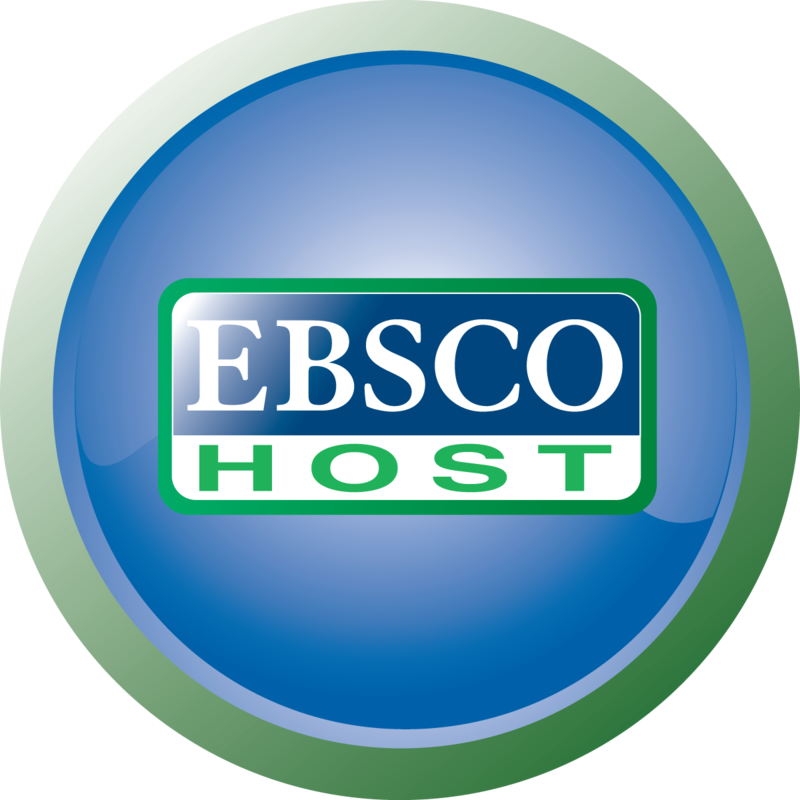 EBSCO, Central and Eastern European Online Library, HeinOnline, vLex), and included in other international online databases (e.g. British Library, Intute, Georgetown University Library, Genamics, Google Scholar). Through this journal as through our entire activity, we pursue our slogan which is and will always be quality education, professionalism and exigency.